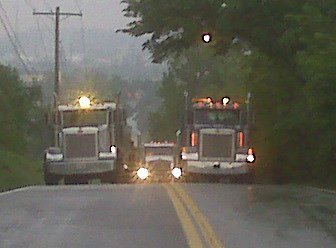 Storey Wrecker Service Inc. Is committed to providing the highest level of quality and service to our customers. We back our commitment by combining our experience with state of the art equipment and skilled Towmen. 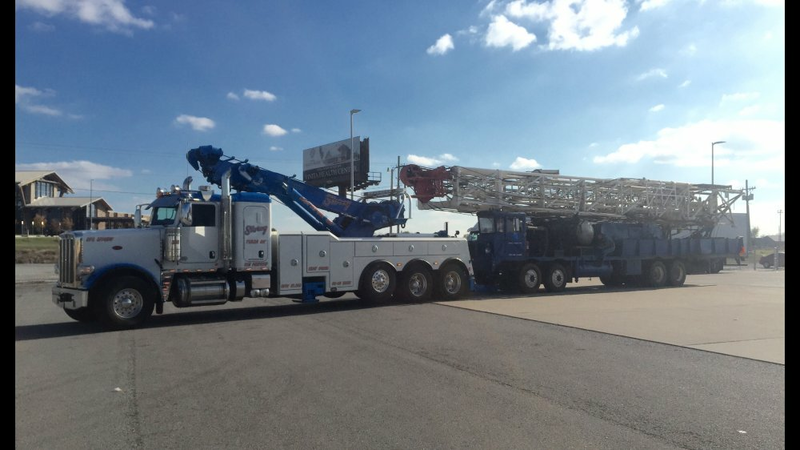 With over 50 years experience in the Towing Industry, Storey Wrecker Service is committed to your long-term business growth goals. 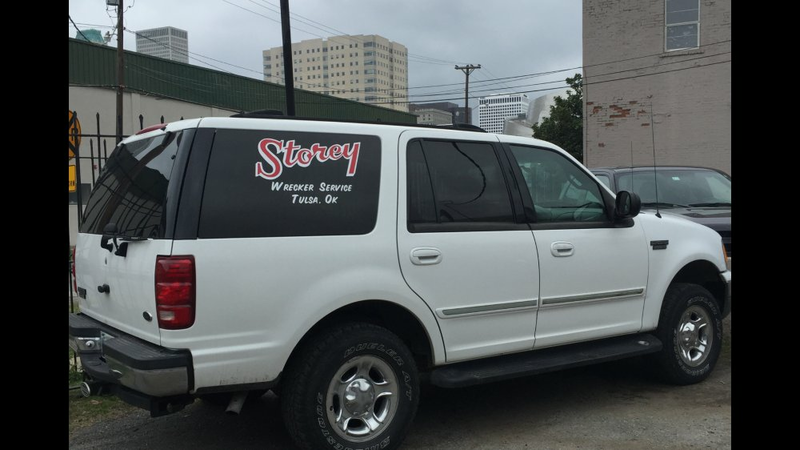 Storey Wrecker Service Inc. has been family owned and operated in the Tulsa metropolitan area for over 50 years. We have exceeded our customers' expectation's to become one of the leaders in the towing industry. 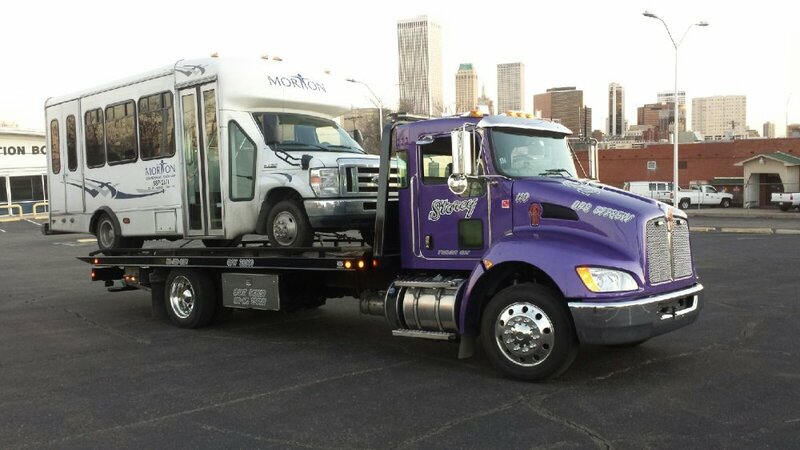 We have towed for such agencies as AAA, Tulsa Police Department, Tulsa Fire Department, Broken Arrow Police Department, Broken Arrow Fire Department, Oklahoma Highway Patrol, Tulsa County Sheriff, and all Dealerships, Body Shops in the Tulsa Area. 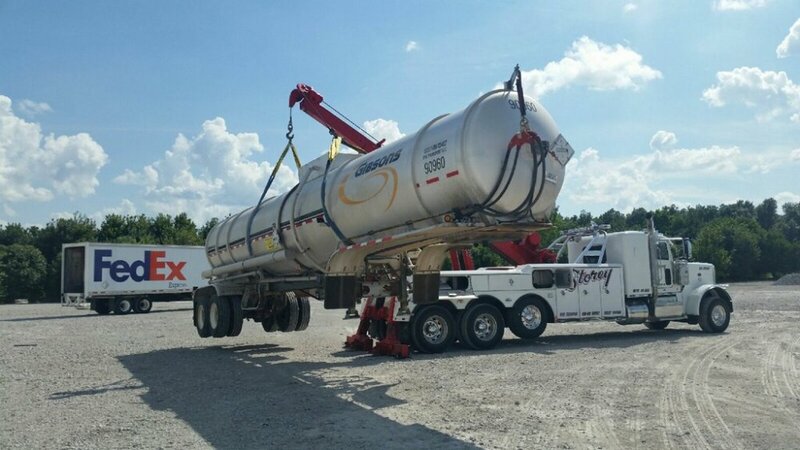 We will continue to provide and grow with our community in our field to assure that Storey Wrecker Service will be one of the leaders in the Towing Industry for years to come. Storey Wrecker Service Inc. has received the American Towman Ace Award. Receipt of this award is based on customer satisfaction, professionalism, and service excellence. 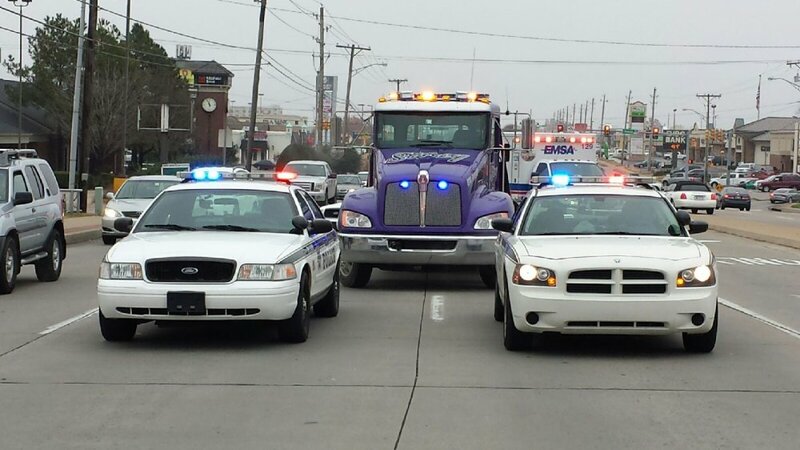 Receipt of the Ace Award puts Storey Wrecker in the top one percent of wrecker services nationwide.